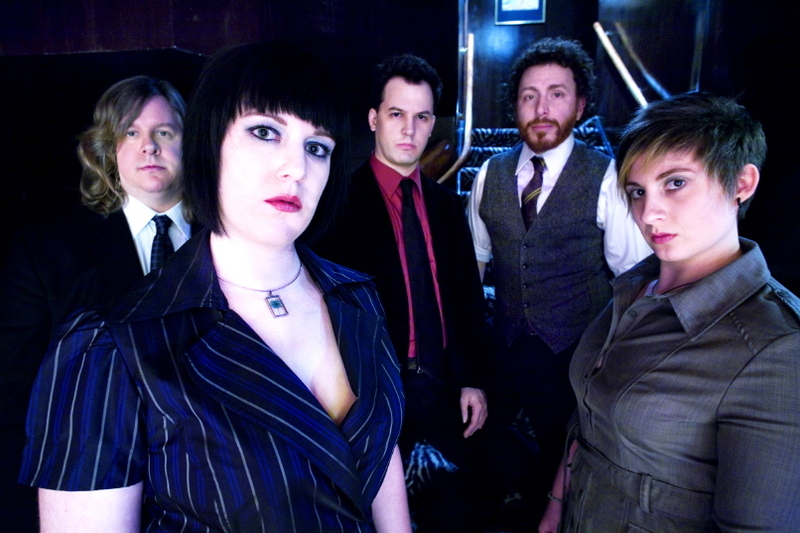 The Blueflowers were created in January 2009 out of the ashes of Detroit's premier shoegaze/dreampop outfit, Ether Aura, who were formed by Detroit music scene veteran Tony Hamera and vocalist Kate Hinote. 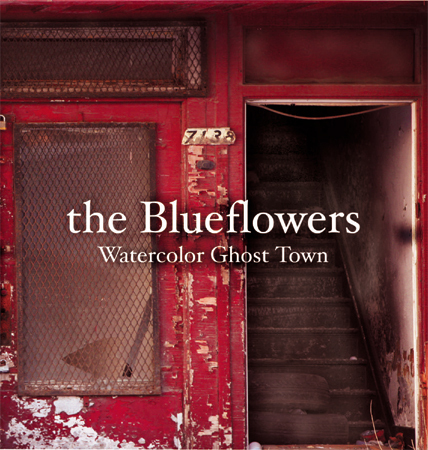 The Blueflowers play a cinematic blend of alt-country, americana and indie pop - highlighted by vocalist Kate Hinote's emotional and somber delivery. Guitarist Tony Hamera's ambient tapestry recalls memories of David Lynch's dark visions and the Spaghetti Western soundtracks of Ennio Morricone. Drummer Marvin Shaouni and bassist Erica Stephens hold down the rhythms while David Johnson adds texture on the acoustic guitar. Their debut release, Watercolor Ghost Town, was produced and engineered by guitarist Hamera, and adheres to the spirit of true independent music. * Your song 'I Can't Stop My Heart From Breaking' has just been added to Fresh Earwax 3 station! * Your song 'I Can't Stop My Heart From Breaking' has just been added to We Sang In The Summer... station! * Your song 'I Can't Stop My Heart From Breaking' has just been added to THE SAD SONGS station! * Your song 'I Can't Stop My Heart From Breaking' has just been added to This Just In station! * Your song 'The Strangled Song' has just been added to Extra! station! * Your song 'The Strangled Song' has just been added to Rivergods Radio station! * Your song 'The Strangled Song' has just been added to KIAC Hitline station! * Your song 'I Can't Stop My Heart From Breaking' has just been added to left field standards station! * Your song 'I Can't Stop My Heart From Breaking' has just been added to more mighty songs station! * Your song 'I Can't Stop My Heart From Breaking' has just been added to KIAC Hitline station! * Congratulations! Your song 'The Strangled Song' is now #44 on the KIAC Big 50! * Your song 'I Can't Stop My Heart From Breaking' has just been added to AWESOME!!! station! * Congratulations! Your song 'The Strangled Song' is now #34 on the KIAC Big 50! * Your song 'The Strangled Song' has just been added to First choice! station! * Your song 'The Strangled Song' has just been added to LEGENDARY MUSIC station! * Your song 'I Can't Stop My Heart From Breaking' has just been added to Up Close and Personal station! * Your song 'The Strangled Song' has just been added to XNWY Indie Radio station! * Your song 'The Strangled Song' has just been added to Whisperin Pines station! * Your song 'The Strangled Song' has just been added to Sqweeky Wheels station! * Your song 'The Strangled Song' has just been added to Heartland station! 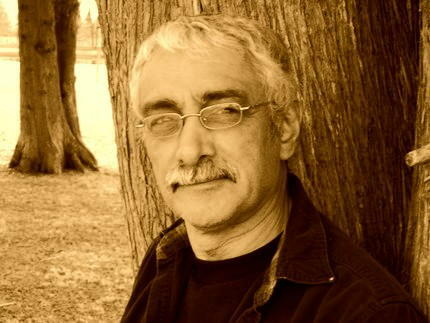 IMP Your song 'The Strangled Song' has just been added to Greatest Clicks station!